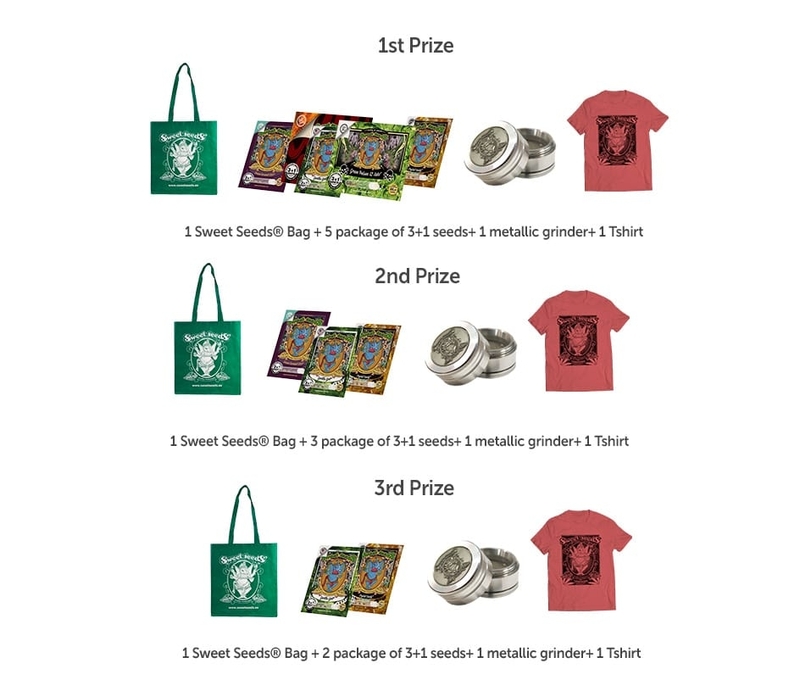 Sweetest photo contest by Sweet Seeds! Hello EUROPE! Who is craving some dulces? Join this amazing photo contest by Sweet Seeds® and win some amazing gifts! Anyone with a Sweet Seeds® Diary from 2018-2019 can join! 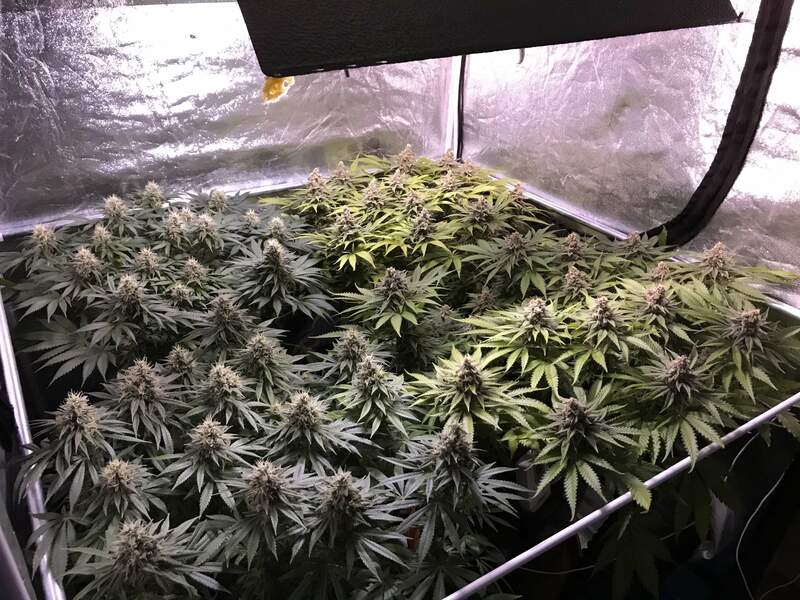 Just upload a frosty bud shot to your Diary and win some really cool stuff! Merchandising is only for European competitors. why many of these photos are from other seed banks? @UnkleSkunk, they are being deleted once in a while. Only Sweet Seeds photos, please! Yes sorry, the button is grey and does not allow me to click to participate. Thanks Team :) You guys rule.